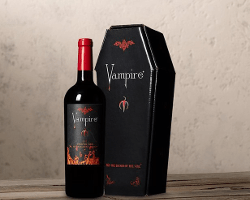 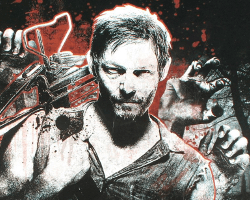 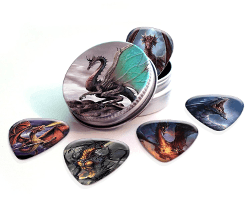 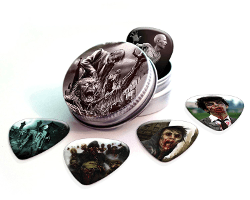 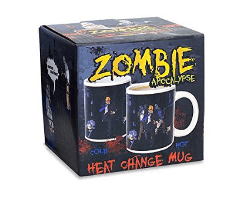 We have a great range of zombie and alternative merchandise that is just DYING to find a place in your Home. 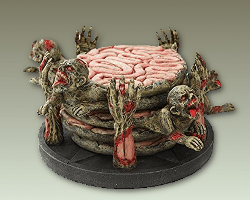 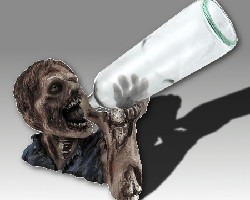 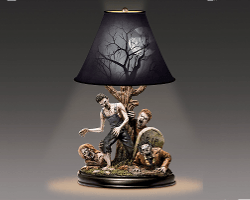 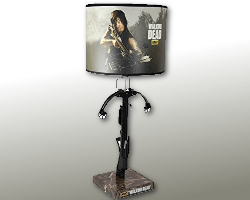 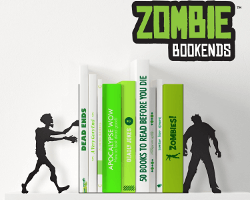 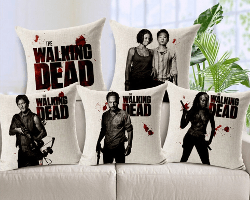 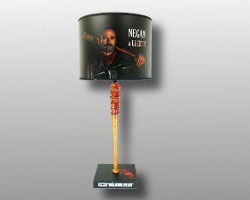 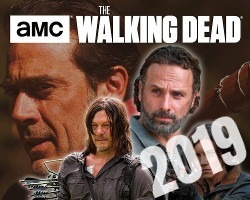 If you are into Walking Dead themed lamps or zombie head cookie jars, then you are sure to find something to bring a touch of the zombie to your home or kitchen. 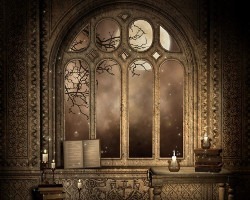 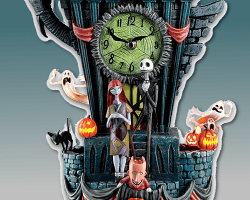 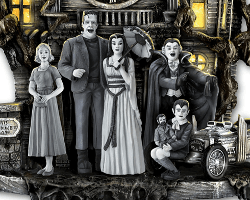 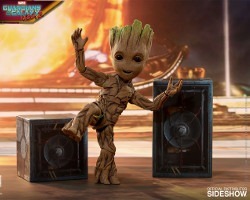 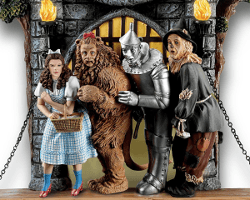 From cuckoo clocks featuring the Munsters family to beautifully crafted ornaments such as the zombie pen holder which adds a touch of ghoulish grace to any desktop, there are items that will look good all year round adding an interesting twist to an otherwise ordinary household item. 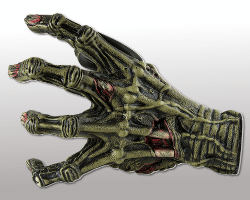 We also have some great items that are going to come into their own and provide excellent talking pieces come Halloween, such as the Pennywise cardboard cut out. 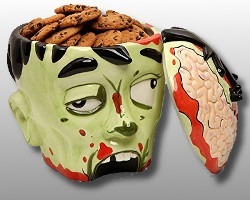 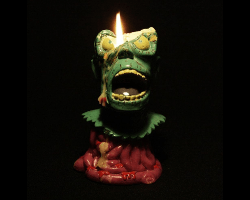 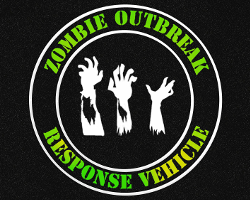 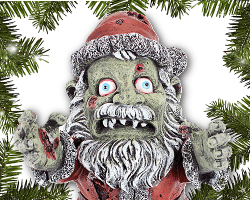 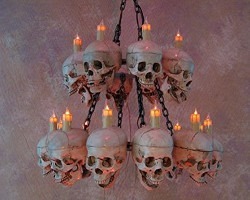 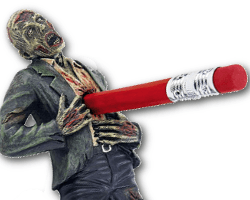 We have a wide choice of zombie and alternative pieces that are both practical and decorative and sure to delight. 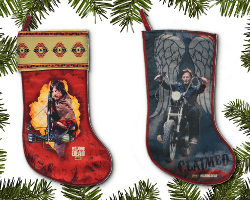 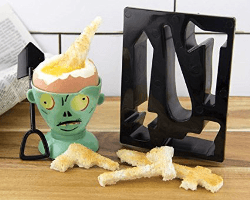 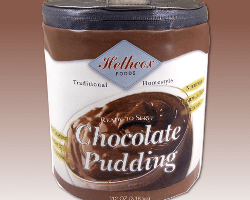 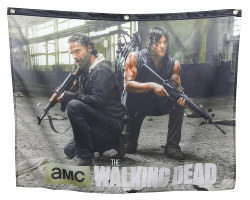 Our list of home and kitchen merchandise is growing all the time, so drop in to the zombie pit again soon to see what we’ve added.